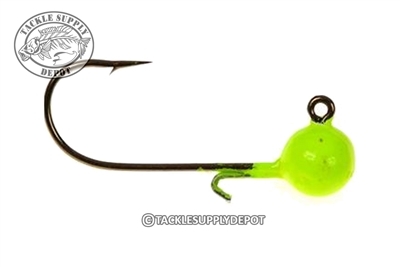 Kalin's Triple Threat Crappie Jig features a Wire Keeper that locks on the Kalin's grub, scrub or any other tiny offering used for the task at hand. 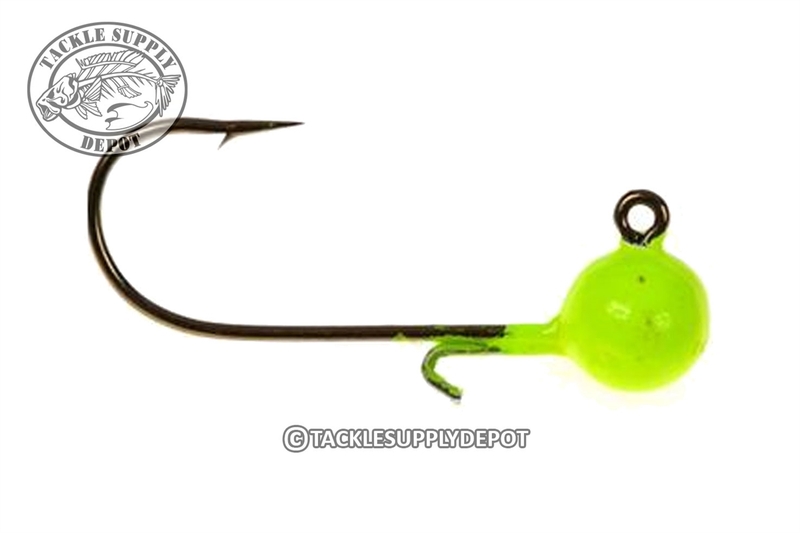 The unique wire keeper allows for the angler to sling the bait under docks and trees without it slipping off. Available in 6 colors and a few sizes to entice any panfish. These are perfect with the Eurotackle b-vibe.